The ski touring competition has come back in Val Fiorentina this year for a new season. 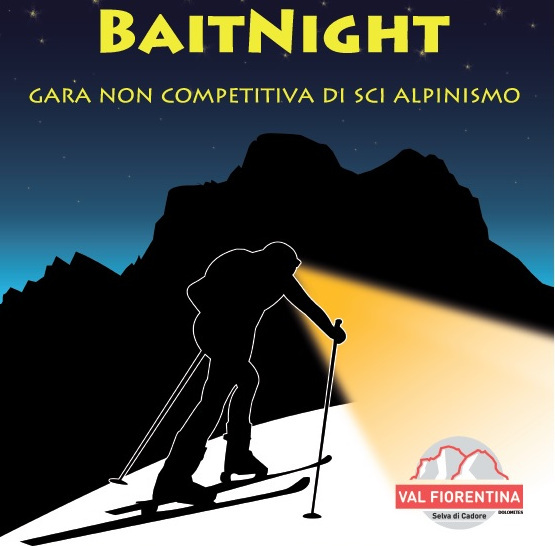 The nighttime ski race has a length of 3,5 km with an elevation gain of 667 m and is suitable both for experts and beginners. We are waiting for you in Pescul!